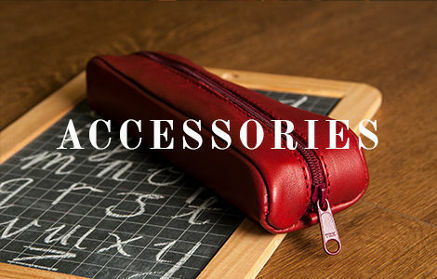 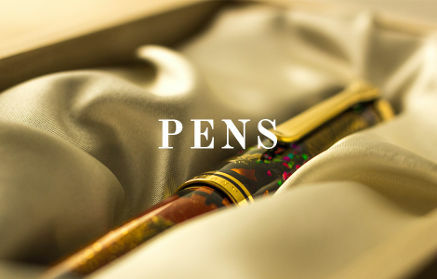 Classic Pelikan 4001 fountain pen ink. 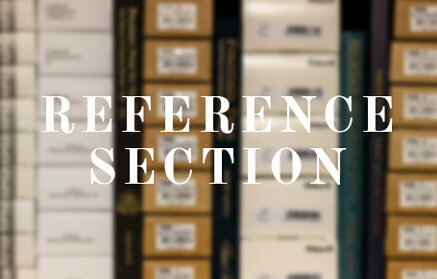 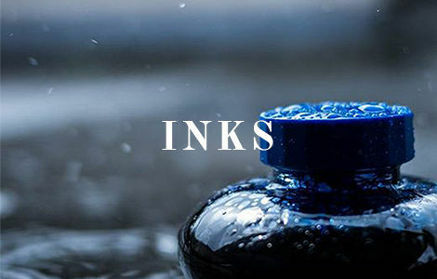 These water soluble and free flowing inks are optimally designed for Pelikan fountain pens (although are suitable for all makes and models of fountain pen) and come in 30ml bottles. 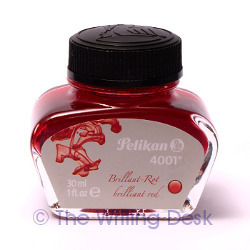 Pelikan 4001 ink is known to be a slower-flowing ink with a very fast drying time.